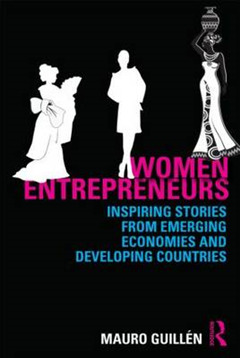 Women Entrepreneurs offers a collection of almost two dozen cases that explore the process by which women become entrepreneurs, as well as the opportunities and challenges they face in growing their businesses. 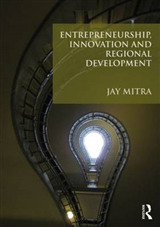 With a particular focus on the intersection between entrepreneurship and economic development, the cases are drawn from across a range of industries and countries. They offer insights into a number of issues women entrepreneurs face, such as launching a business, diversification and internationalization, as well as covering a number of business functions, including finance, marketing and human resource management. 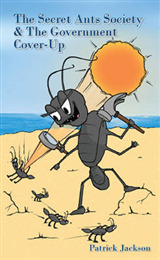 Each case is presented with a summary highlighting the themes it covers, and ends with a set of questions to guide classroom discussion. 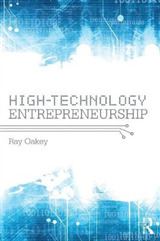 The book also includes a summary of existing literature on entrepreneurship to help contextualize the cases. 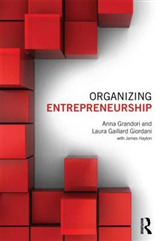 This casebook would be the ideal companion in an entrepreneurship class, particularly for students with an interest in female entrepreneurship or economic development. 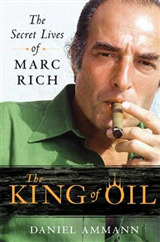 With data from a Goldman Sachs/Lauder Institute study.